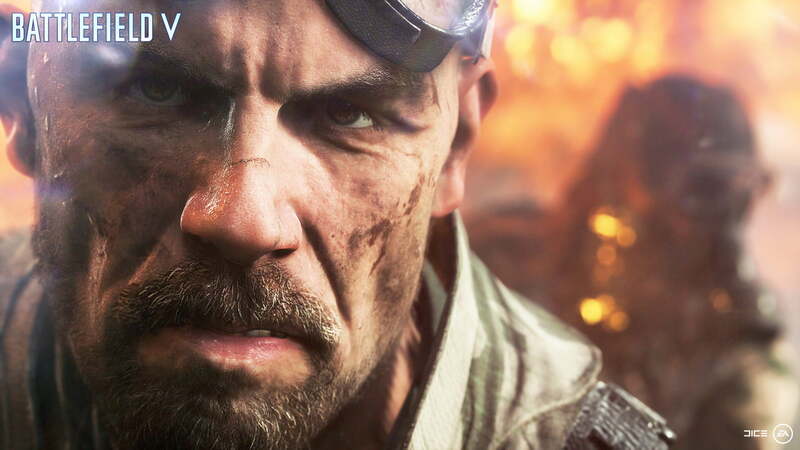 Battlefield V is still massive, but pushes players towards tighter, team-focused tactics. 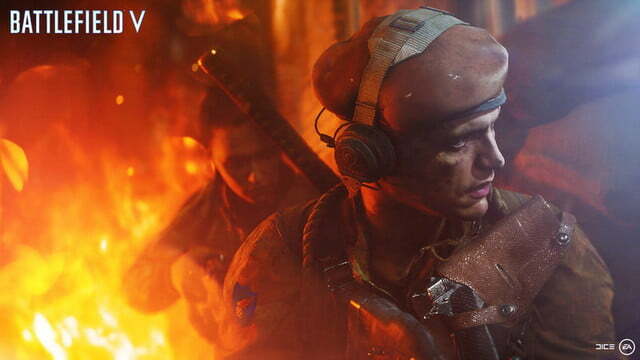 Battlefield V will try to make you a better squadmate — and that makes it a better game. 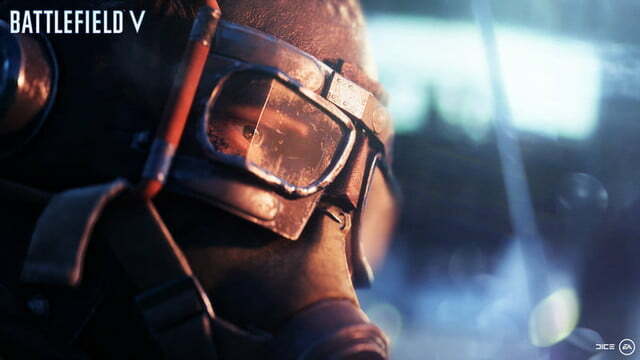 Developer DICE launched a closed alpha test of Battlefield V at the end of June, giving a few players on PC a glimpse of what the multiplayer side of the full game will be like. 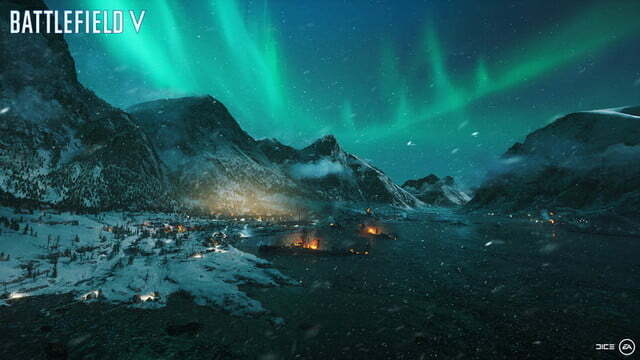 The alpha is a limited slice of the multiplayer of Battlefield V‘s big, World War II-set multiplayer gameplay — it covers one map, “Arctic Fjord,” and two game modes, “Conquest” and “Grand Operations.” Still, even with a small look through a frosty window at what Battlefield V will eventually offer, the game’s changes to the franchise formula are obvious. 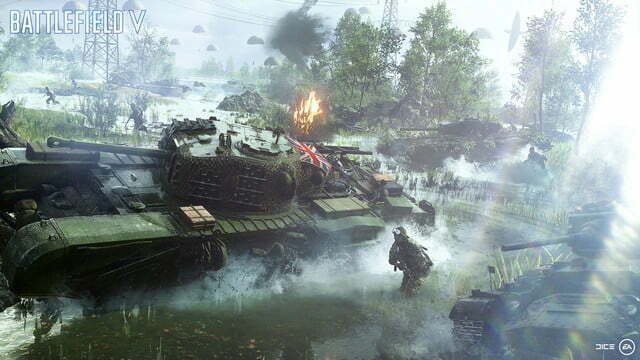 Battlefield games have always sought to make you a small part of a big battle, a member of a 64-player team trying to take down another by controlling a huge map and completing various objectives. You’re not just a random soldier on the team, though. 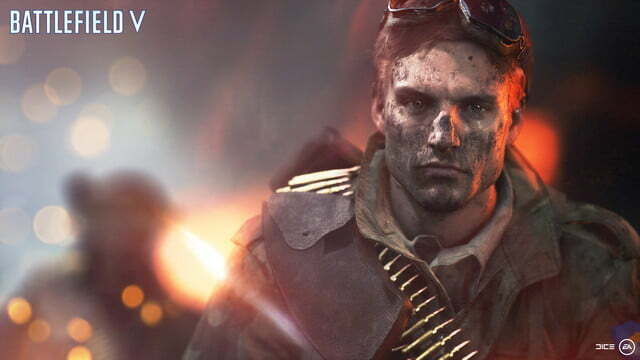 You can choose a specific class — Medic, Assault, Scout or Support — to specialize your role and help your army to victory. 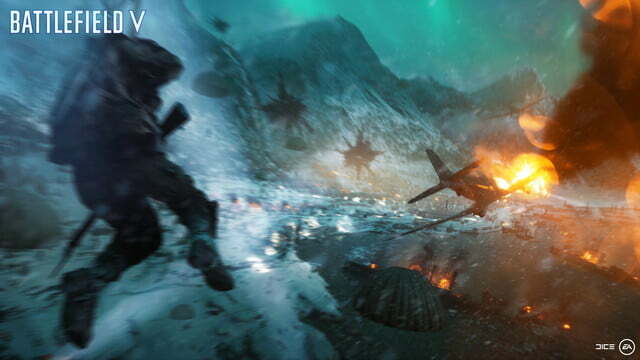 Teams are further divided into squads of four players, to encourage you to stick with a specific group and be effective as a unit. 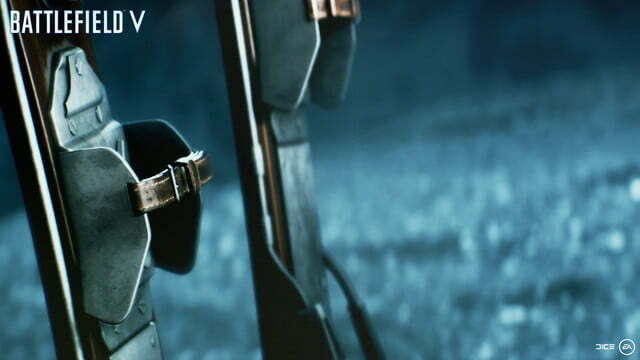 Each class has a specific role, as before. 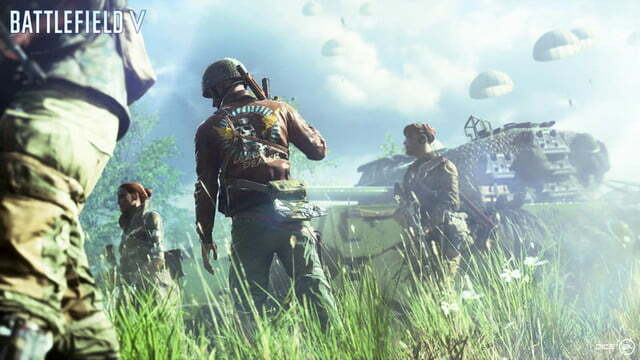 Assault fighters carry explosives as well as fully automatic weapons to deal maximum damage; Medics can revive and heal other players, but their single-action rifles are best used at a distance; Scouts carry sniper rifles and are powerful long-range fighters; Support can hand out ammo, repair vehicles, and carry machine guns into the fray. 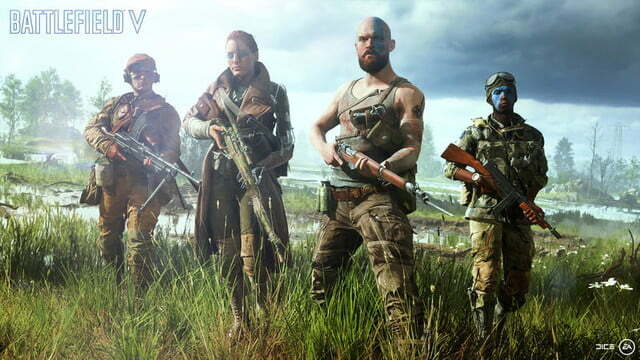 Battlefield V wants you to stick with your squad and rely on each other. 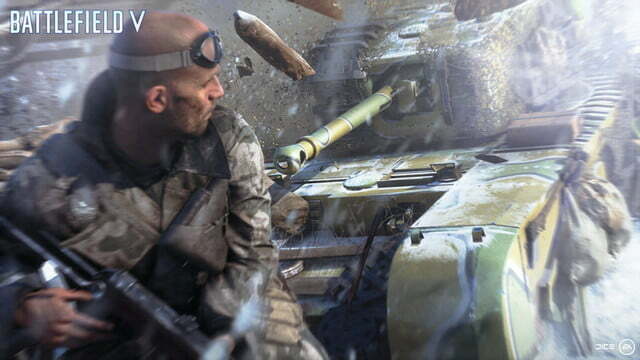 The class system has always encouraged a degree of cooperation, but players still found solo success relatively easy even after the game introduced the squads feature in Battlefield 2. 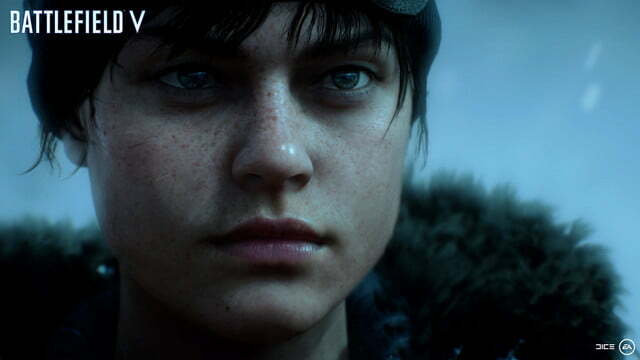 Battlefield V is more aggressive in dissuading solo play. The biggest step toward that goal is the new revival system. As in past games, players don’t die immediately but instead are incapacitated, which means they can be revived. 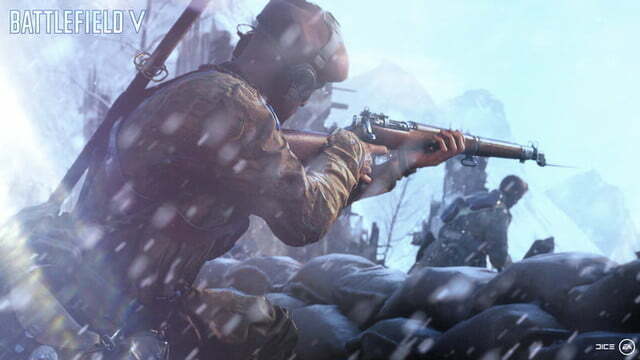 Unlike past Battlefield games, anyone in your squad can revive you (and Medics can still revive anyone). 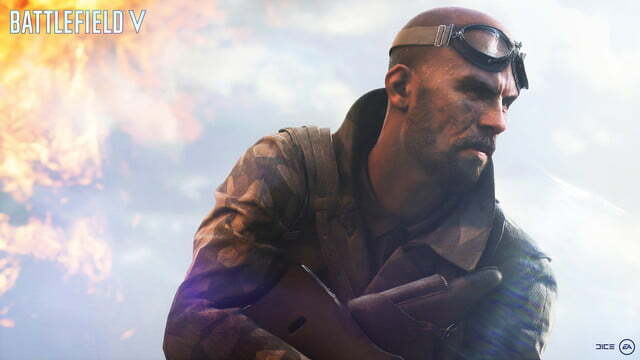 Squad revives are a potentially game-changing feature for smart players who know how to work together with a squad and support each other. 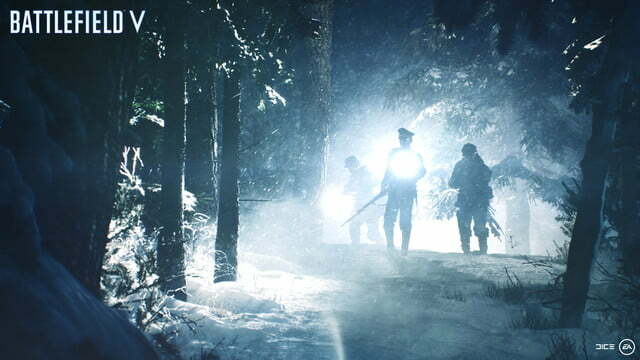 A team of four that works together becomes difficult to stop. DICE has also significantly limited the amount of ammo players can carry, especially for the Scout and Medic classes, requiring resupply from Support teammates to be effective. Players can’t heal fully on their own, either, making Medics even more valuable in matches. That puts you in a lot of situations where going it alone is a bad idea. 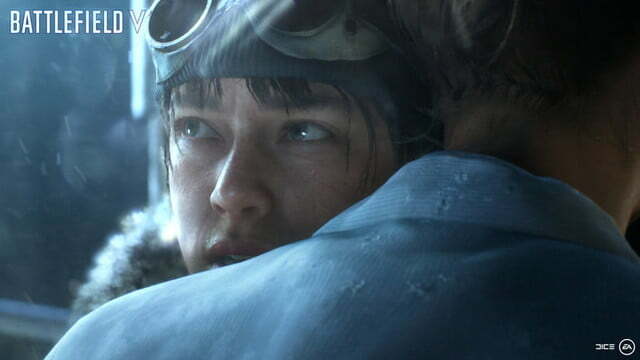 Battlefield V is built to make engagements more intimate and in-your-face, something DICE pushed in Battlefield 1, as well. The mechanic of “spotting” enemies, flagging them so your teammates can see their locations, has been drawn down so you can’t ping them at very long ranges; even if you do see them, the spotting mechanic is now more about flagging a specific area, rather than enemy, as dangerous. 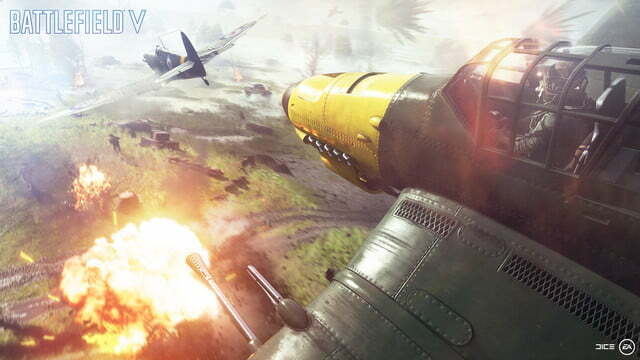 Even if you see an enemy running around at a distance, DICE has constricted the range at which icons show up above their heads. Players can’t rely on colored icons to spot each other at long ranges, forcing them to work harder for long-range kills. 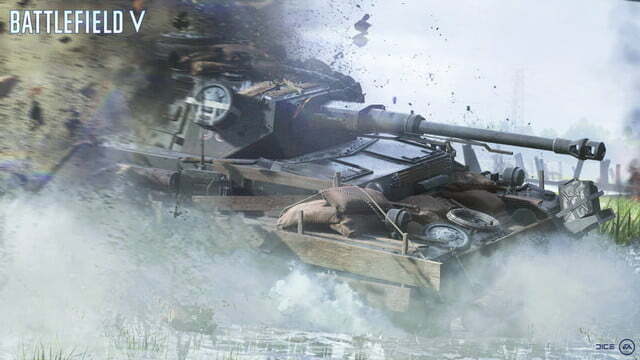 Past Battlefield games were often plagued by situations where players might respawn and run across the huge map, only to be sniped halfway there by someone they never even saw. 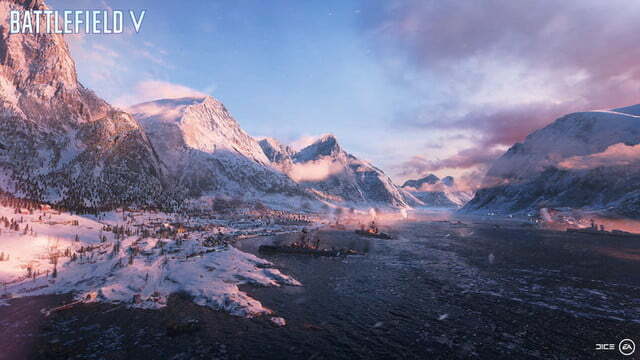 Snipers and long-range play are still very much a part of Battlefield V, but the one map available in the alpha, Arctic Fjord, has obstacles and terrain to keep long-range players from becoming a dominating force. 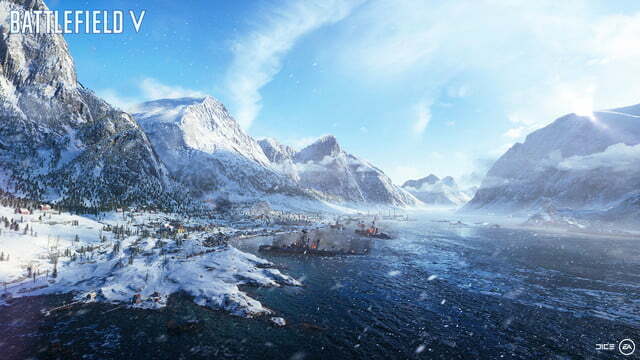 One side of Arctic Fjords is a town, covered in wreck-able buildings that provide temporary cover; the other side is a destroyed train bridge and construction field with plenty of things to break up line of sight. 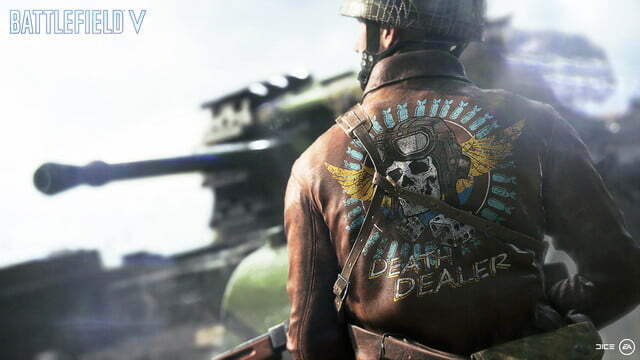 Battles there can be particularly ferocious, with Scouts and Medics often switching to pistols. 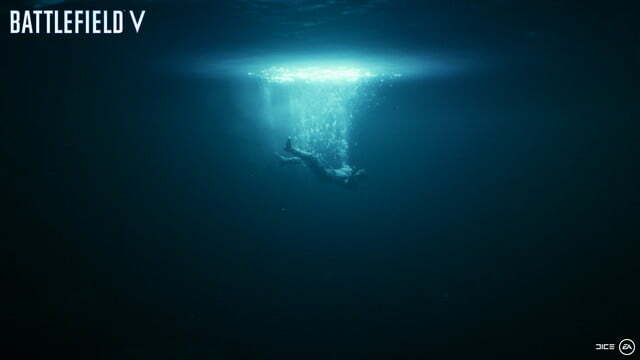 The game puts you in many situations where going it alone is a bad idea. 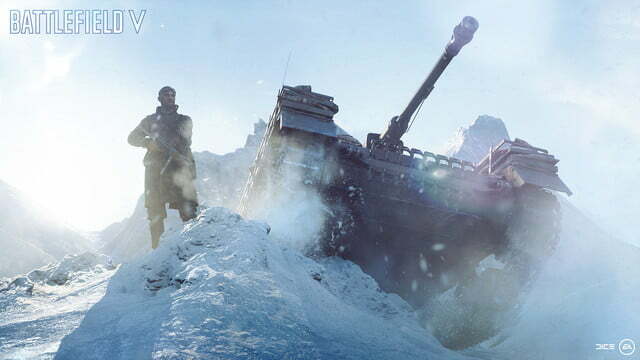 Map design is augmented by the new fortification system, which lets any player quickly construct barricades, tank stoppers, sandbag cover, and foxholes at set locations around the map. Adding fortifications to a location encourages you to dig in and defend, as well as strategize how you might deal with attacking opponents, or how you might try to take down a defending team’s advantage. 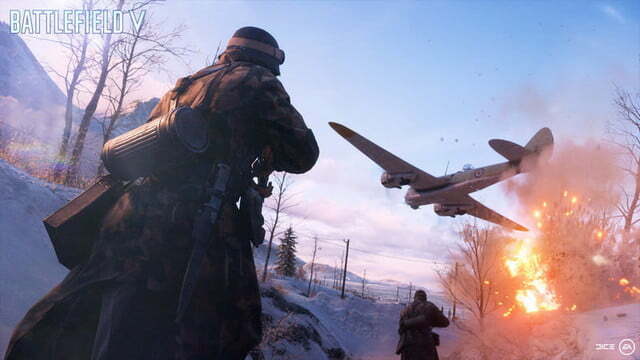 Fortifications are another way Battlefield V is funneling players toward playing together. 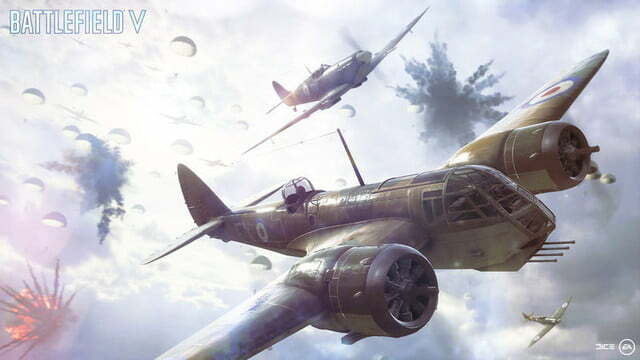 All of that is great, because the incentive to group up makes the skirmishes of Battlefield V feel bigger, more intense, and more important. 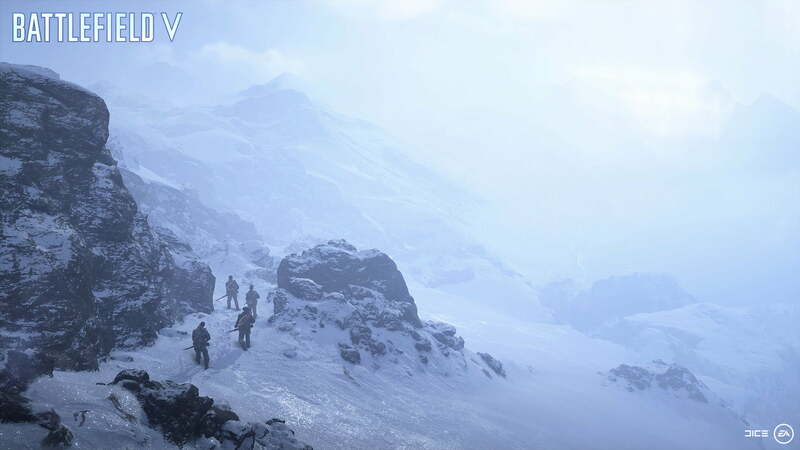 Storming into a control point with your squad is as much about paying attention to enemy positions, using cover, and keeping each other alive and supplied as it is about just blasting away at anything that moves. Big battles have a tendency to kick up at control points in Conquest organically, and storming into those fights is when Battlefield V is at its best. 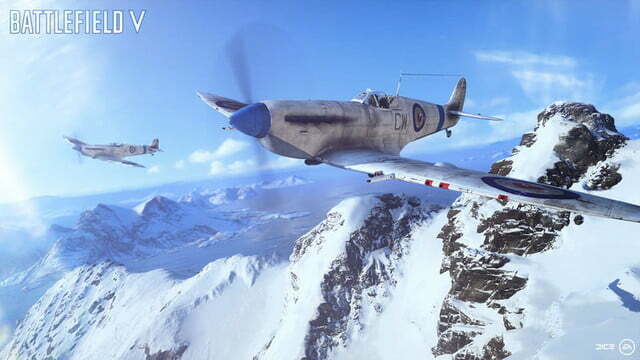 DICE keen on having players spend more time in Battlefield V thinking about how they want to approach fights, rather than just sprinting into them, or setting up at a high spot in one corner of the map and sniping away. 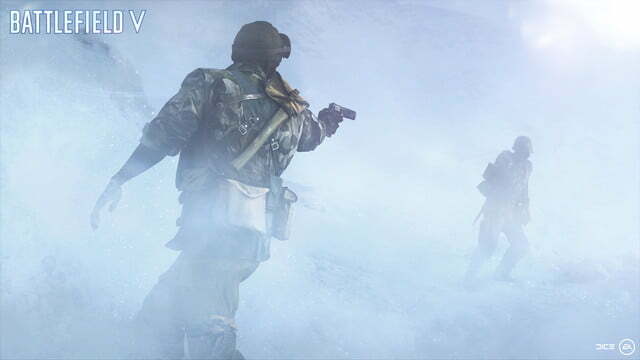 The game rewards you for teamwork as well as your shooter skills, and ultimately, it makes the multiplayer experience better. 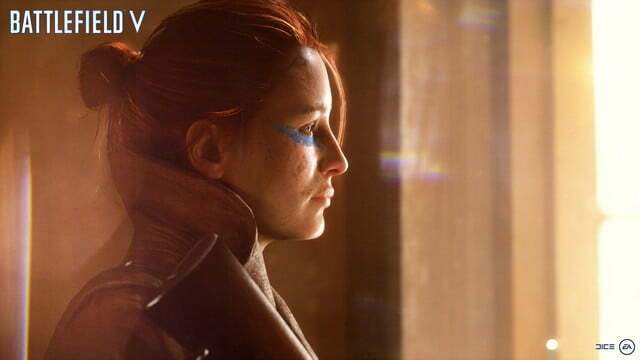 Battlefield games are all about size and scope, but by focusing on the more intimate aspects of the experience, DICE is making its signature shooter more exciting, intense, and diverse.